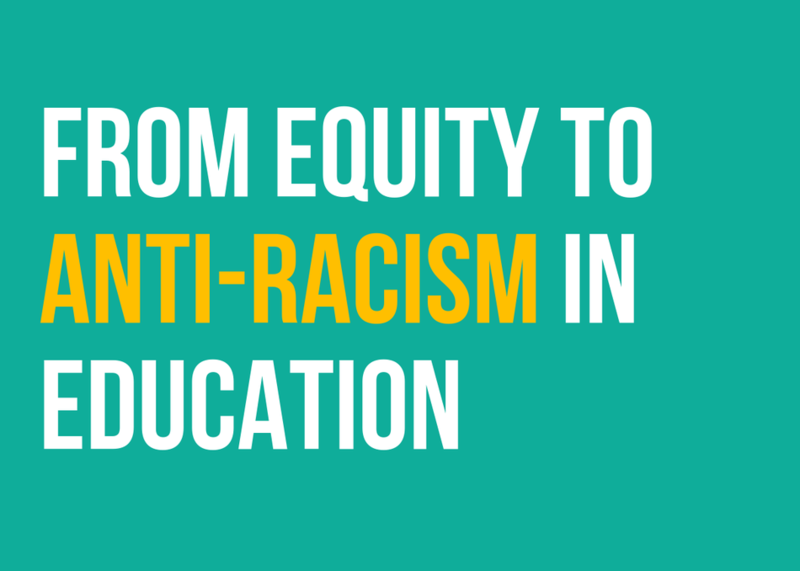 What will it take to dismantle an inherently racist system that hold our students back? We know that teachers were most likely to say their class was too difficult for black students—18% of math teachers and 13% of English teachers—despite only 8% of math teachers and 6% of English teachers stating their class was too difficult for white students. This panel conversation will explore the provision gap from the perspective of educators and investigate how to change the system.